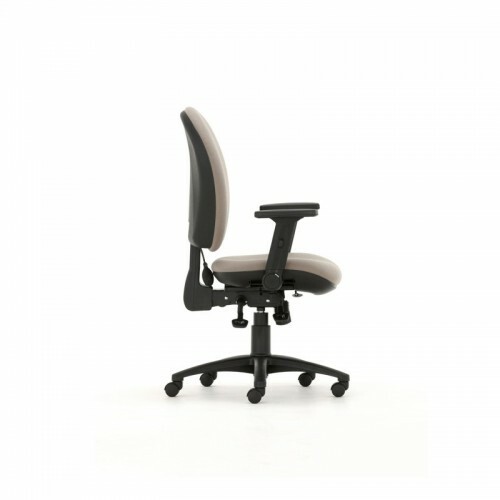 High back task ergonomic chair has height adjustable arms and fully independent mechanism. The dynamic Opus Xtra task chair from Torasen ticks all the boxes when it comes to extra features and benefits such as seat depth adjustment and adjustable lumbar support. Stylish and functional, the user friendly controls allow the user to quickly adjust to the most comfortable seating position.